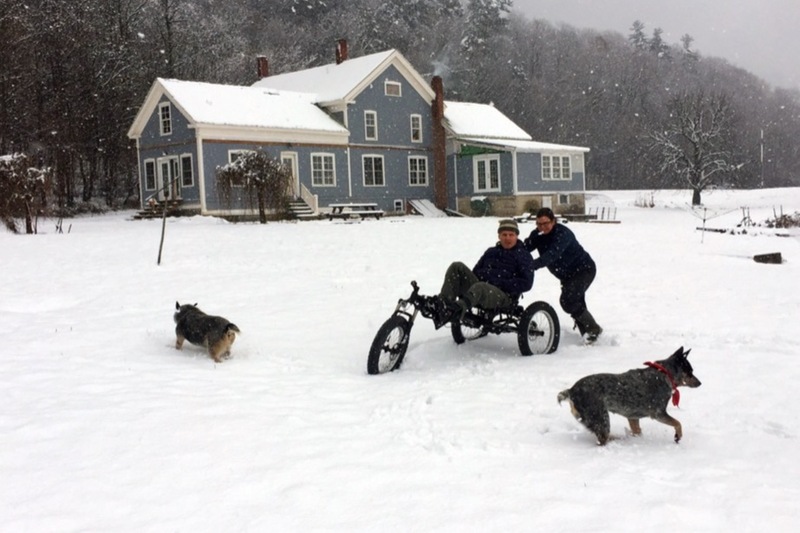 Help us create an Adaptive Fat Tire Trike and Bike Program at the Rikert Nordic Center in Ripton, Vermont! The program will work to serve people with physical limitations, allowing them to access the great outdoors and enjoy the physical and mental benefits of year-round exercise. This fall, we reached our first milestone of $10K!! 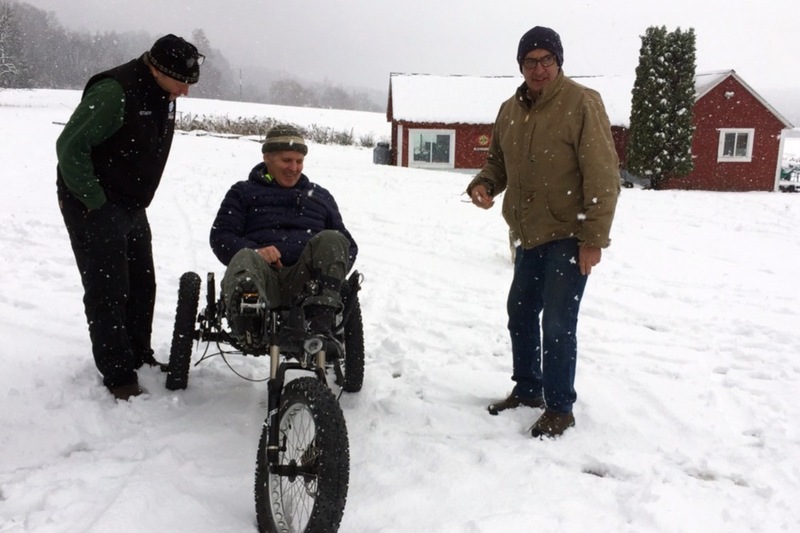 These funds are being used to purchase an electrically-assisted foot-powered recumbent fat-tire trike from Hase Bikes USA and RAD Innovations Vermont. The next step is to raise $20K, which would make it possible to purchase and design a hand-pedal adaptive trike to expand the program to people with spinal injuries. 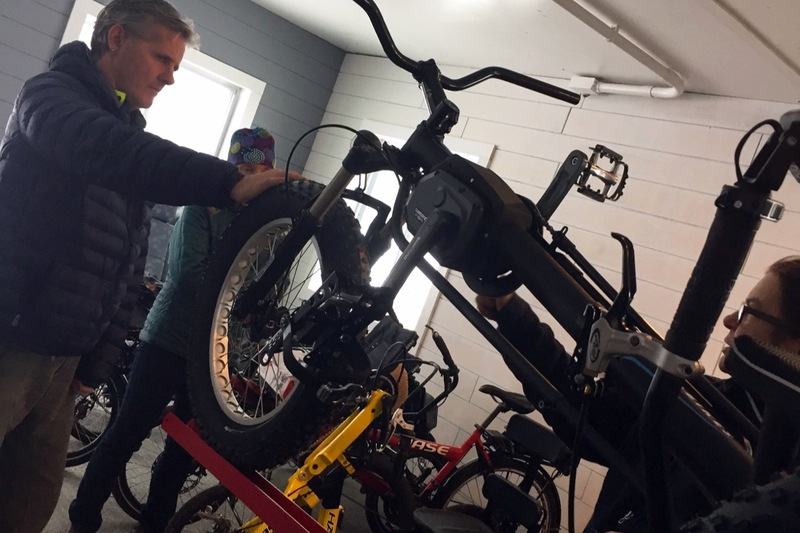 Future funds will go towards growing the program to include more trikes and bikes as well as the equipment and supplies required to set up shop at Rikert. We will also be looking to forge partnerships with other winter sports centers around Vermont. Other adaptive winter sports programs are mostly geared towards competition. We want to create a program that is geared towards recreation and is open and accessible to anyone at any skill level. We are well on our way with the successful completion of our initial $10K campaign! Now, we need your help to add a hand-pedal bike to our Adaptive Fat Tire Fleet. Please consider contributing to our campaign, and share this page with your friends and family. Adaptive sports need you! Donations made to this campaign are collected by Addison County Relocalization Network (ACORN) on behalf of Adaptive Trike Rikert (ATR). Makes checks payable to ATR c/o ACORN and send to P.O. Box 65, Middlebury VT 05753. Hello, friends! Adaptive Trike Rikert reached it's phase 1 goal of $10K!! These funds have been used to purchase an electrically-assisted foot-powered recumbent fat-tire trike from Hase Bikes USA and RAD Innovations Vermont. The bike has already seen some action up at Rikert and represents the first critical step towards achieving our vision of a Rikert Fat Tire Trike Program available to all!